Programmers who know ASP.net are one of the most in demand today. 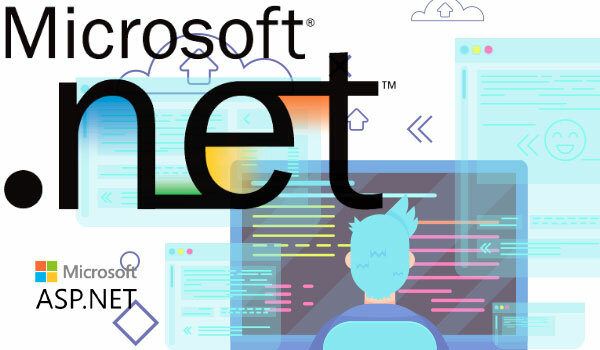 The .net programming course at Easy Web teaches you to build websites (small and complex) and web application using the .net platform from Microsoft. As is the philosophy at Easy Web, whenever students acquire enough knowledge, expertise, and confidence they start work on live projects which might be a website based on .net technology or a custom web application. Rest assured after passing the course for Easy Web, because of the quality of training and exposure to work students from Easy Web are usually able to find a job as a dot net developer soon after completing the training. Given the fact that new tools and practices are introduced regularly, the curriculum of the ASP.net training is updated on yearly basis to ensure that the trainees/students are in the know of the new tools and procedures to be followed when working on dot net based projects. During the ASP.net training every student gets to work on a live project which is either a website based on dot net technology or a custom web application for an actual customer. The ASP.net labs are well equipped with the latest legal software. Each project has a project manager who is an expert in ASP .net and has worked on numerous projects in the past. This enables the students to get a feel of a real work environment which makes them ready for employment and perform well at their jobs as an ASP .net developer.